From her work in Vogue Japan to working with Daphne Guinness, makeup artist Valerie Bee has created some truly fabulous makeup looks. 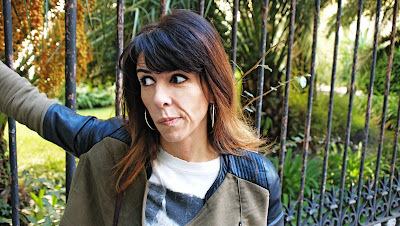 Read on to find out which mascara she can't live without, her top makeup tip and so much more. I was brought up in France in the little rainy town of Normandie. It was dull and I dreamed of freedom and travel throughout my childhood. When I reached 18 I started traveling. I first went to Paris to study languages at university but my English wasn't getting any better, so I decided to go live in London for a few months and learn it properly. I ended up staying 13 years there. Such a vibrant city, so much to do! When I discovered makeup, I decided to study it properly and went to Cinema Makeup School in Los Angeles. I barely finished the class and then I got work as a hair and makeup artist. For the next 6 years I established my base in Los Angeles and traveled occasionally to San Francisco and New York where I lived for 6 months. Then came Monaco and now Lyon in France. I've been so lucky I get to work with really interesting and creative people and get to meet fascinating characters. I don't remember when I wasn't interested in beauty! Both my parents are in the couture industry. My father draws, cuts and dresses like a magician, my mother sews like a fairy. Their passion for beauty and fashion was directly injected into my veins. I was scared of colors for a long time so I picked up makeup later than hair, but it turned out to be a gift as this way I was given time to learn everything about hair and practice my skills a lot. I went into makeup 10 years ago -- a friend pushed me to do hers one night and boom the adventure started. 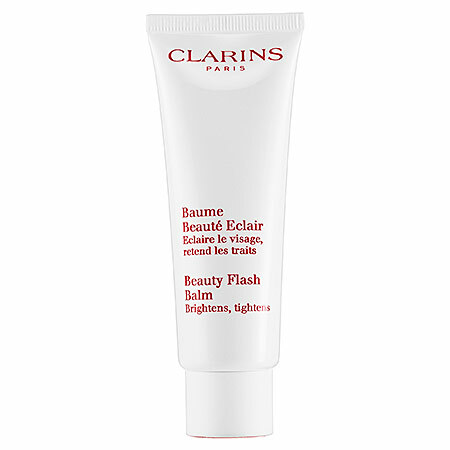 Clarins Beauty Flash Balm. A fabulous product to be used as a mask or as a makeup base. It wakes up the skin and gives it a new glow. I love Clarins' whole range of face products, they give great results. Yves Saint Laurent Volume Effet Faux Cils Mascara. 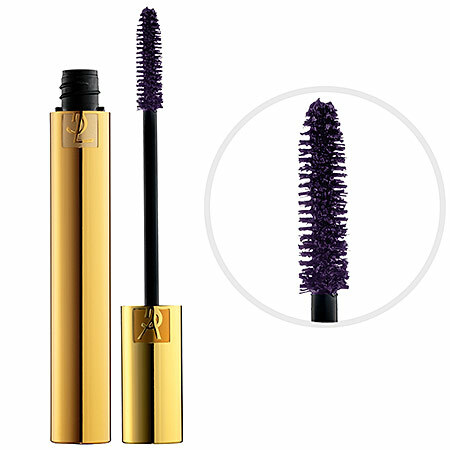 I've tried hundreds of mascaras and I always, always go back to it. Lancome foundations. I love their textures and their colors. Dior eyeshadows. They are my favorite. They glide on the skin and melt together perfectly. Their pigments change color through the day, they're magical! 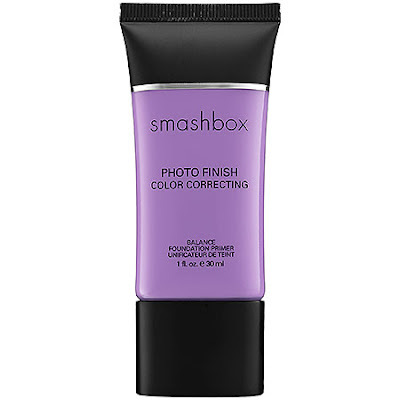 Smashbox Photo Finish Color Correcting Foundation Primer. 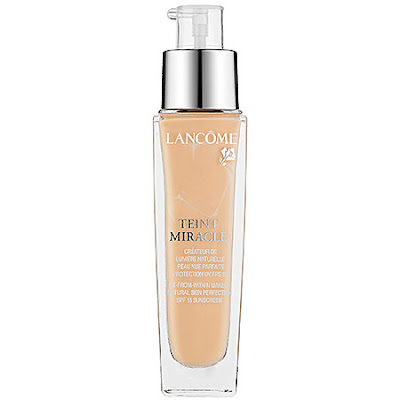 For preparing the skin before applying foundation. 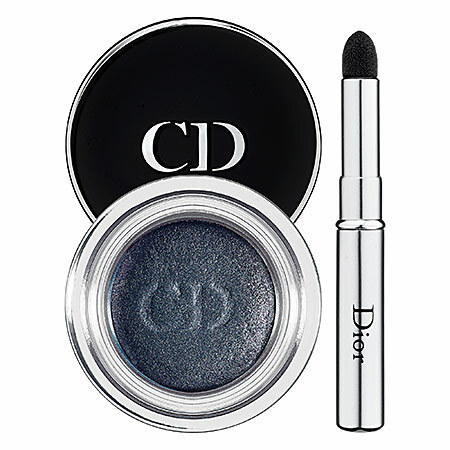 It keeps the red away and makes the skin so soft and ready for a perfect base. What are your top makeup tips? 1) Take care of your skin by treating your body like a temple. 2) Eat fresh produces, no fast food or ready made junk. 3) Drink lots of water. 4) Hydrate and moisturize. The secret to good makeup is great skin. What's the most rewarding part of what you do? I get the greatest satisfaction at bringing out people's beauty. It makes me so happy to see their eyes sparkle when they catch their reflection in the mirror and find themselves beautiful. And I get to meet great people, be they celebrity or not, everyone has a story to tell. Being a makeup artist must be fun, but what do you do in your spare time? I love running and practicing yoga. And love spending time with my friends ... good food, good friends and lots of travel. I'm also closer to my family now that live back in France. I love my life, I feel so lucky and thank the universe every day for what it brings to me. I think that's my favorite tip list ever!